This week I have accompanied some of my students to the slopes and have drawn straw the short straw this afternoon to look after the injured and ill rather than carving up the powder. So I thought I would share with you some of my winter holiday essentials. As soon as I head down my first run of the week my nose always starts to run and all the sniffling and tissue attention leaves me with a sore little nose. The ultimate remedy is Elizabeth Arden's Eight Hour Cream, keep a tube in your pocket to pop on any chapped skin for instant relief and healing magic. 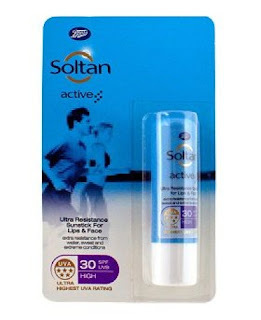 I also use this wonder tube on my lips, but as there is no SPF, it is much better to slather on a lip balm that moisturises and protects at the same time, my jacket pocket is currently housing Soltan active, which is asexual enough to get your other half to use too. Unsurprisingly the piste is not a make-up free zone as far as I'm concerned and a moisturising foundation is super important to me to make me feel my best. 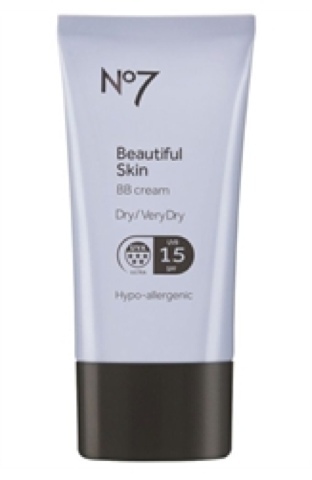 No 7 BB cream in medium is great as it provides a sufficient level of coverage to banish blemishes and imperfections without looking too full on. 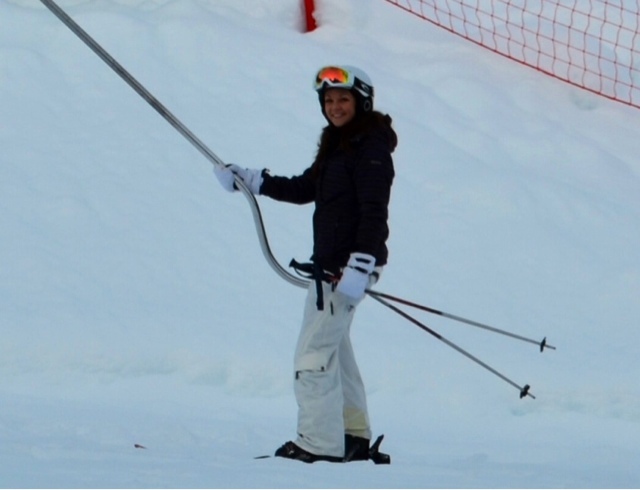 The added benefit of SPF 15 and 5 * UVA technology built in also means I'm not constantly reaching for the suncream in the ski lift. 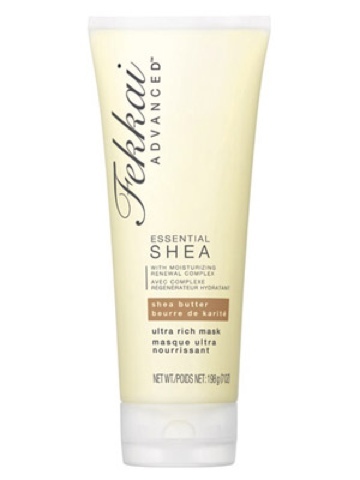 It is easy to forget about your locks in the mountains, but the transition from minus temperatures to your cozy chalet can can them distress, so I've treated mine to Fekkai Essential Shea shampoo and conditioner which cleanses any oil from your hair and added heaps of moisturising loveliness leaving my tresses super soft. For an added hit wash your hair as normal in the evening, but don't rinse after conditioning, allow to dry then rise and dry in the morning. Your hair will LOVE you for it! 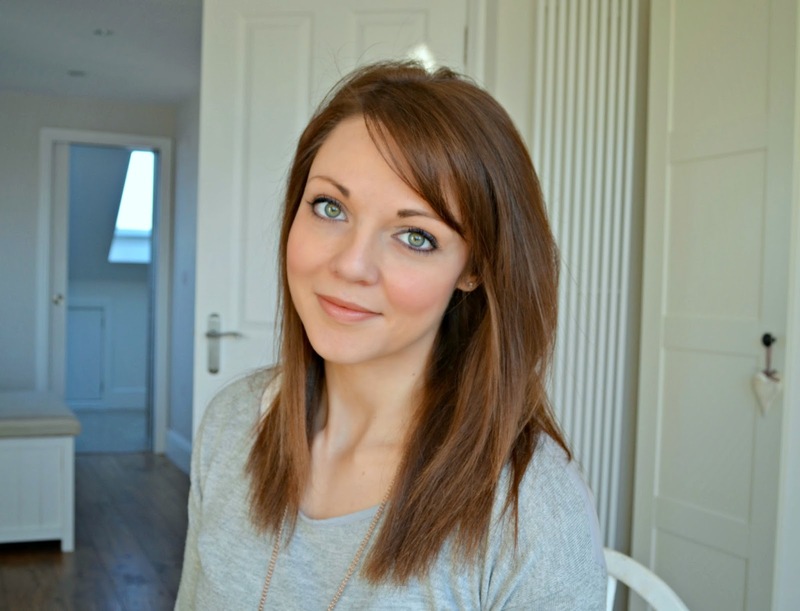 My final essential is, as always, mascara. 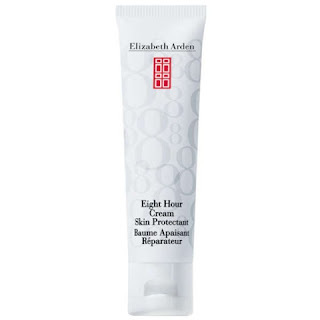 I just can't leave (my room) without it. On the slopes you need a lacquer that won't run when you get the wind rushing into your peepers. 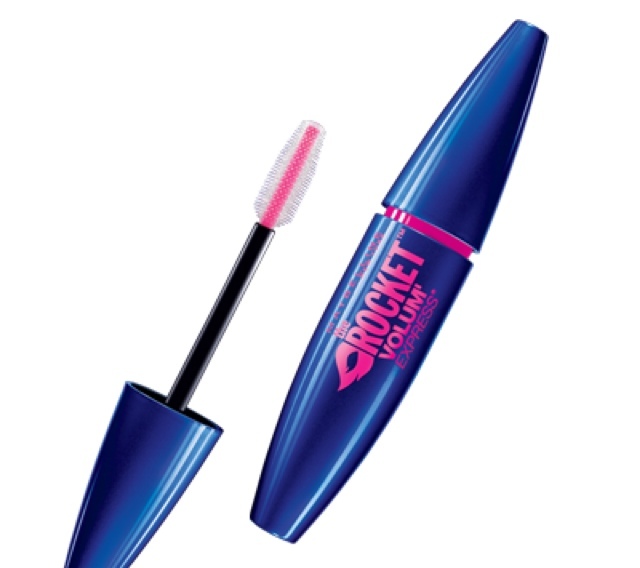 I'm not a fan of waterproof mascara a as I hate scrubbing my eyes to remove, so Maybelline's new Rocket Volume Express is fab, giving intense volume but you'll need to be weeping before it starts to run.